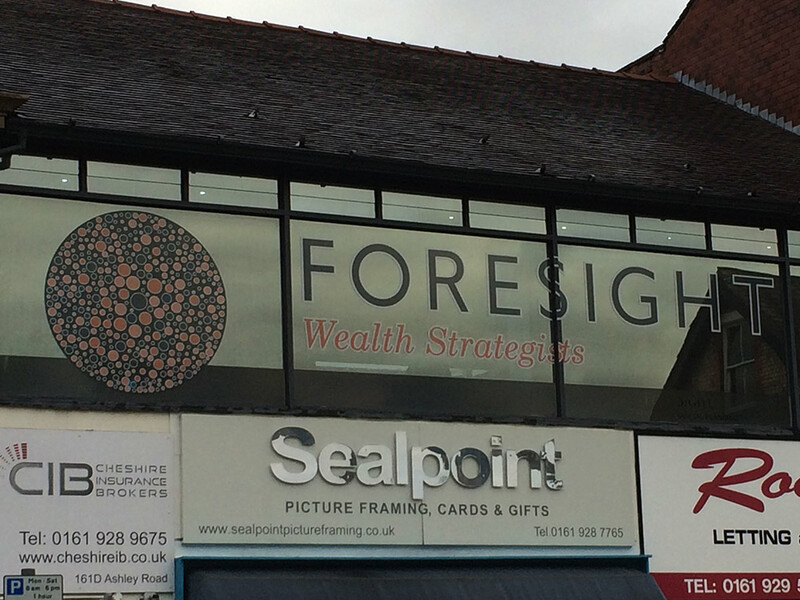 Contravision is a hugely popular window graphic and is now affordable for any business. 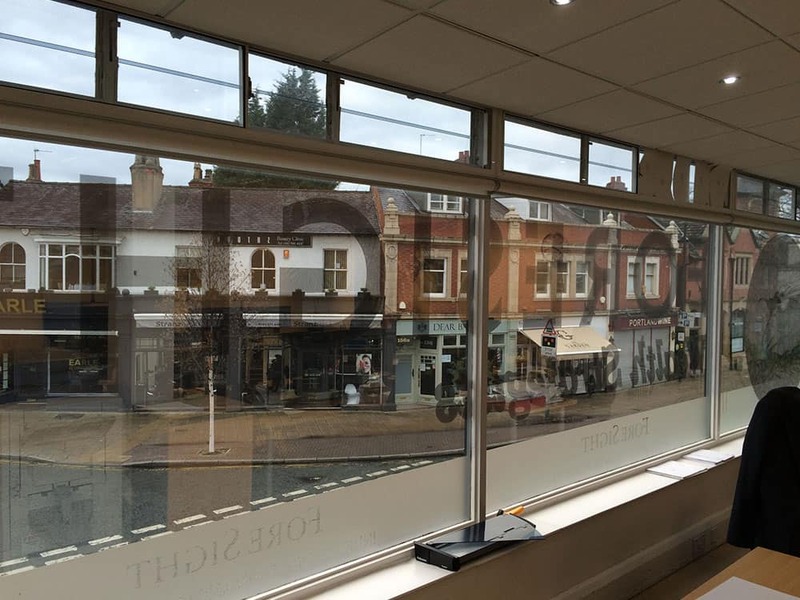 Interested in our contravision? Get in touch with our team for a FREE quote on 0161 884 0572 or send us an enquiry online.